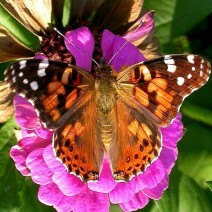 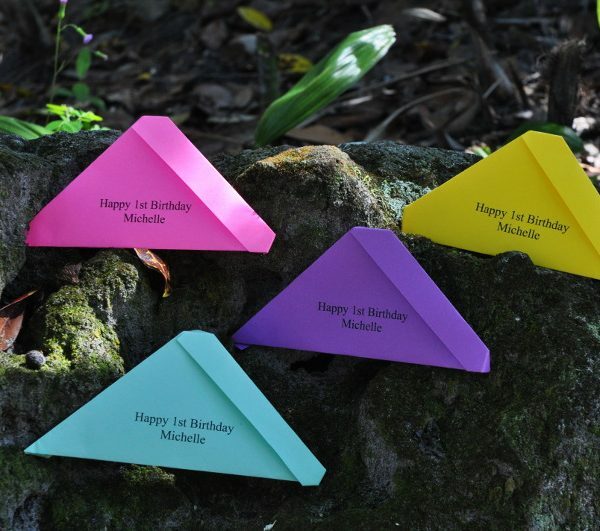 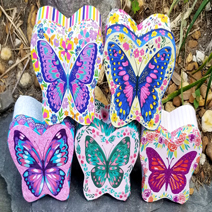 Free dozen butterflies in any order of 100 or more live butterflies (will be automatically added to your order). 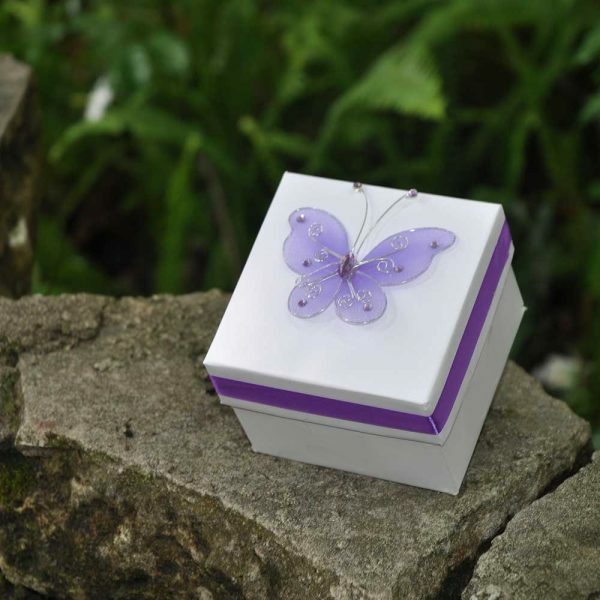 Buy butterflies to release from Cloverlawn Butterflies for weddings, funerals, memorial services and more special occasions. 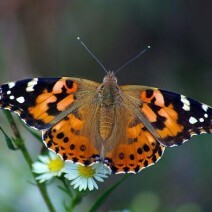 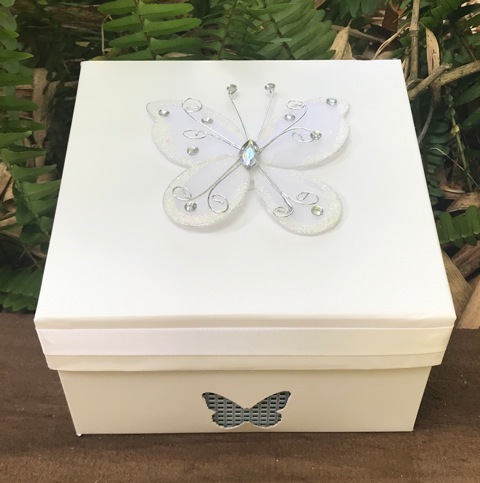 We have a variety of live butterfly release packages featuring our Painted Lady Butterflies (which can be shipped across the United States, our Monarch Butterflies have shipping restrictions due to the USDA). 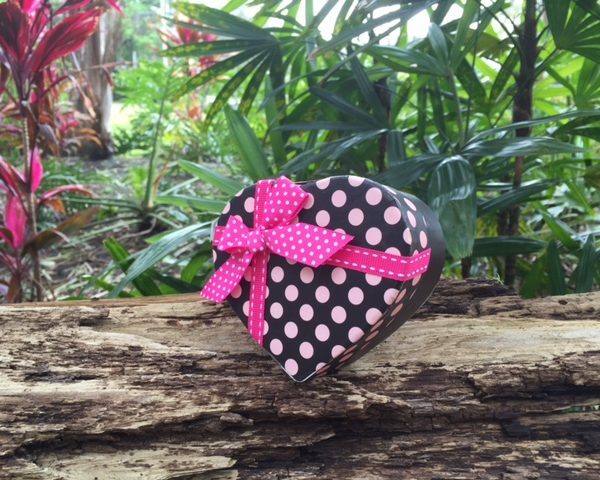 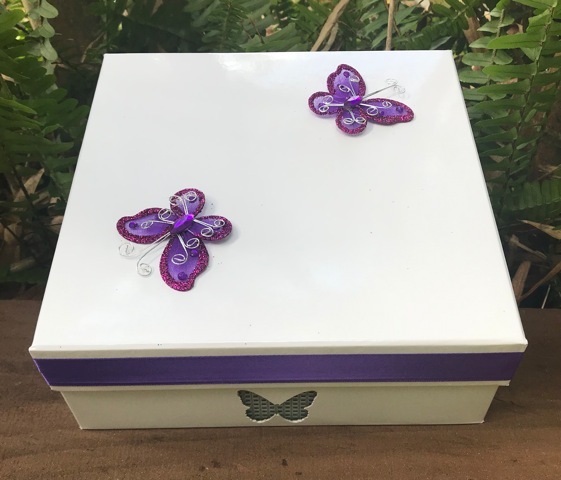 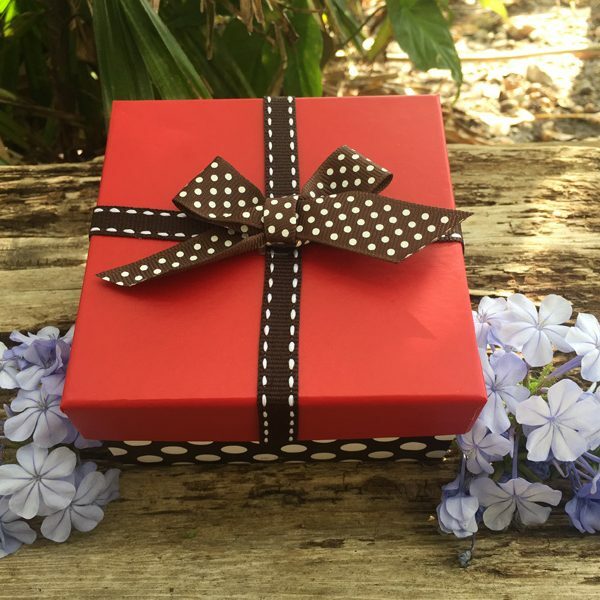 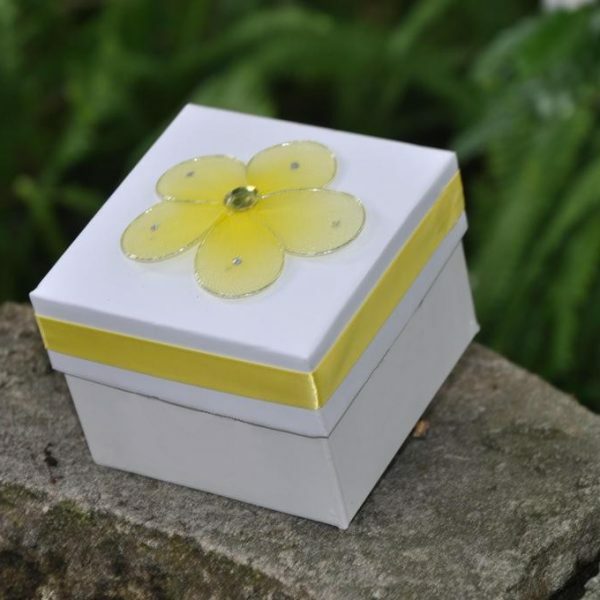 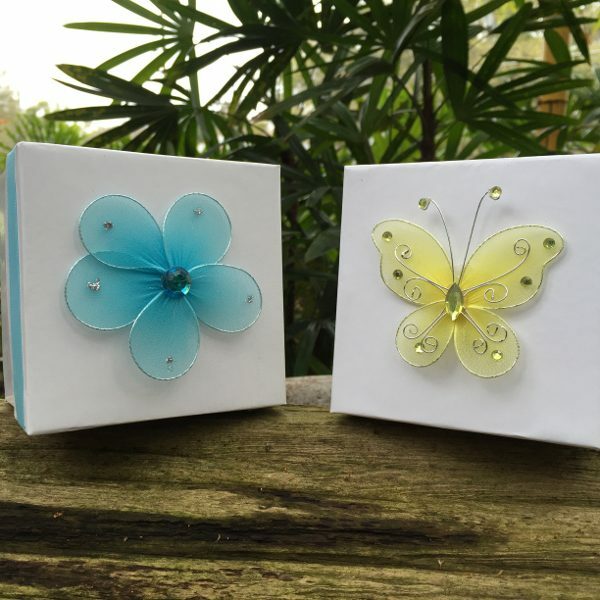 We have many varieties of butterfly releases (individual envelopes and various decorative boxes) and lots of ways to customize them depending on the package. 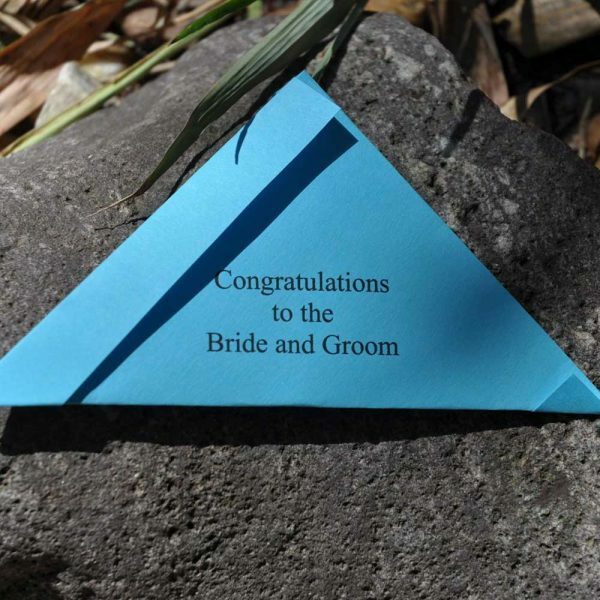 Custom options include adding inscriptions to envelopes, choosing envelope colors, ribbon colors, and choosing from a variety of boxes.